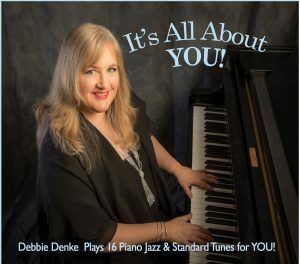 16 Piano Jazz & Standard Tunes specially selected (out of 800 songs) that contain “You” in their titles. 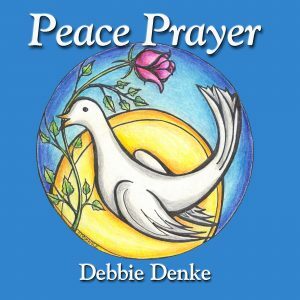 More than just a joyous listening experience, Debbie Denke’s album is also a party game & contest! 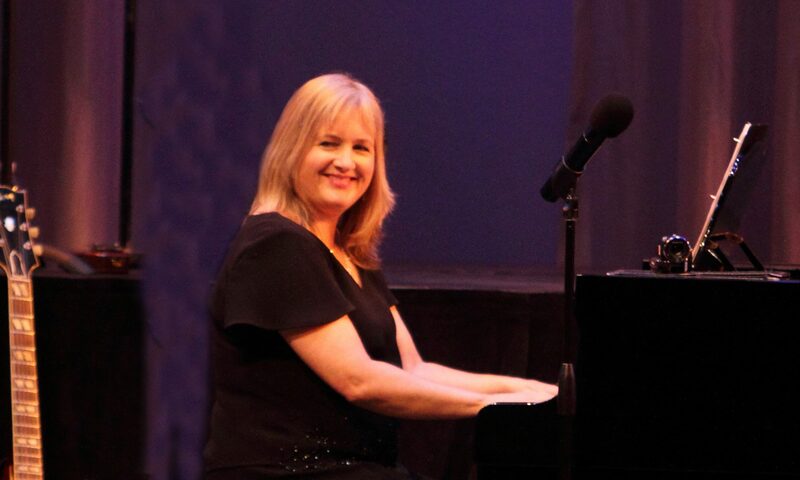 These instructional methods are designed for intermediate pianists on up (teenagers through older adults). They work well for the self-taught person, private study, or the college keyboard lab. 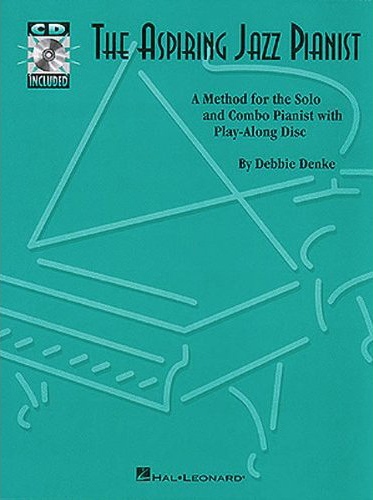 Each book has a CD or audio/album for demonstration, ear training, and play-along. 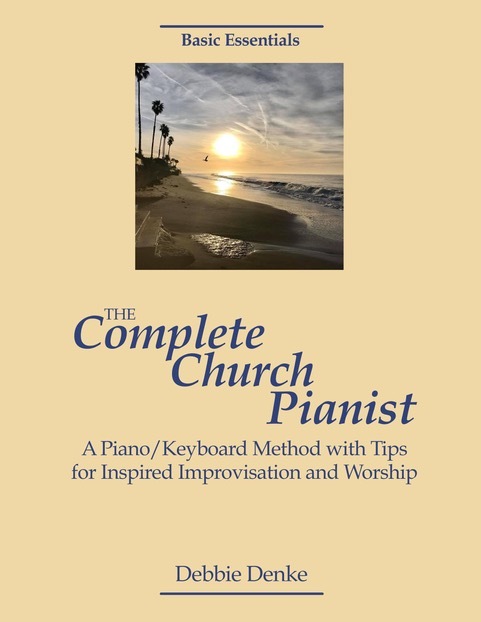 The all-encompassing guide for church pianists! This is also a very easy practical approach for learning and applying music theory. Contains 41 tracks for demonstration and full band play-along practice! Listen and practice while you read the book. Album is available for digital download for only $5 here. 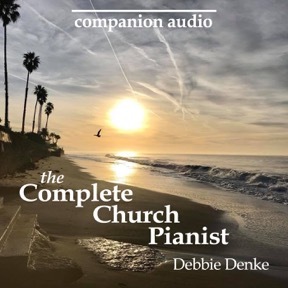 Or buy the Essential Companion 41 track demo/play-along CD for $9.95 here. Contains 41 tracks for demonstration and full band play-along practice! 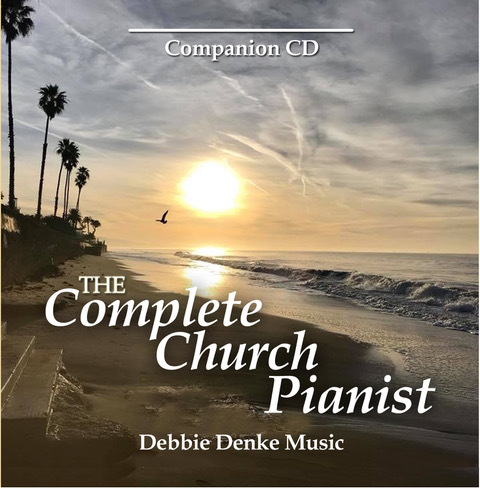 The 41 track play-along is available in CD format. 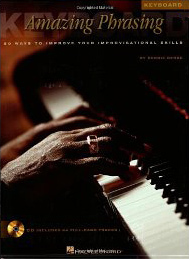 A step by step jazz piano method. Perfect as a year long course for the college classroom or private study. Contains weekly assignments. Or, buy directly from the publisher here for $24.95.